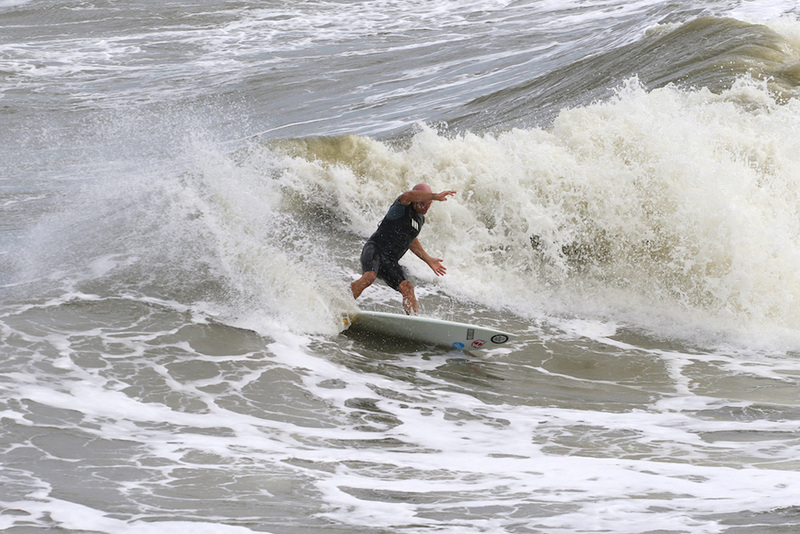 2015 ESA Easterns | EasternSurf.com | All East Coast. All The Time. 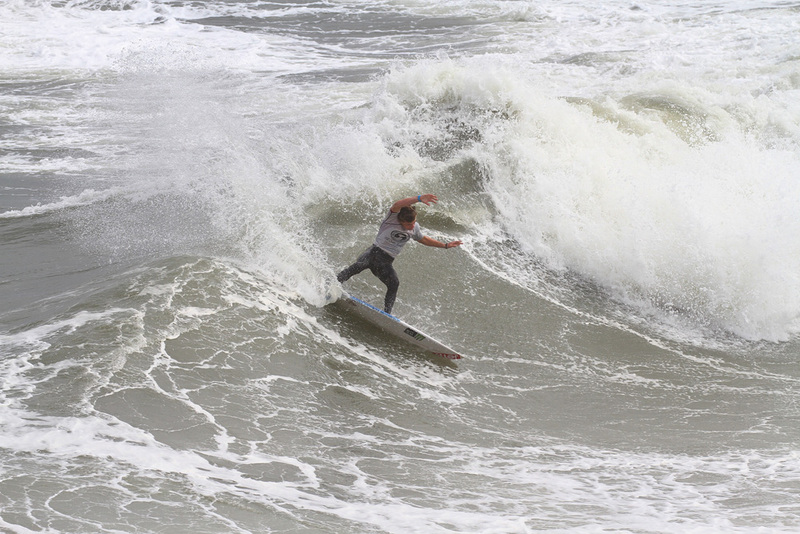 The GoPro Open Shortboard Division was held in overhead waves and 20-plus mph winds. Rodney Logan from Florida took the win against an all-ESA All-Star Team final, taking home a GoPro Hero 4 camera and a pair of OluKai sandals. 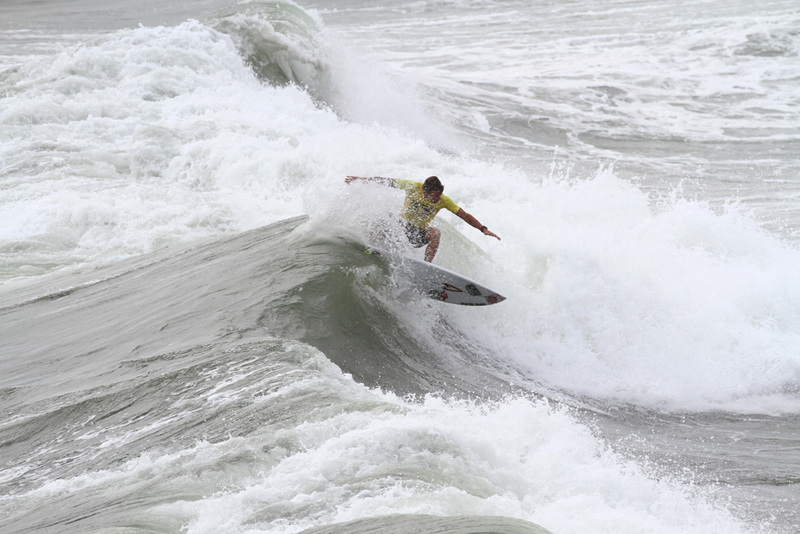 Logan, who is a former All-Star and now an All-Star Team mentor says, “These were the toughest conditions I have ever surfed in a contest. I wanted to give up many times but these kids motivated me out there to keep going.” The crowd was happy Logan did keep going because he put on quite a show, securing a perfect 10.0. 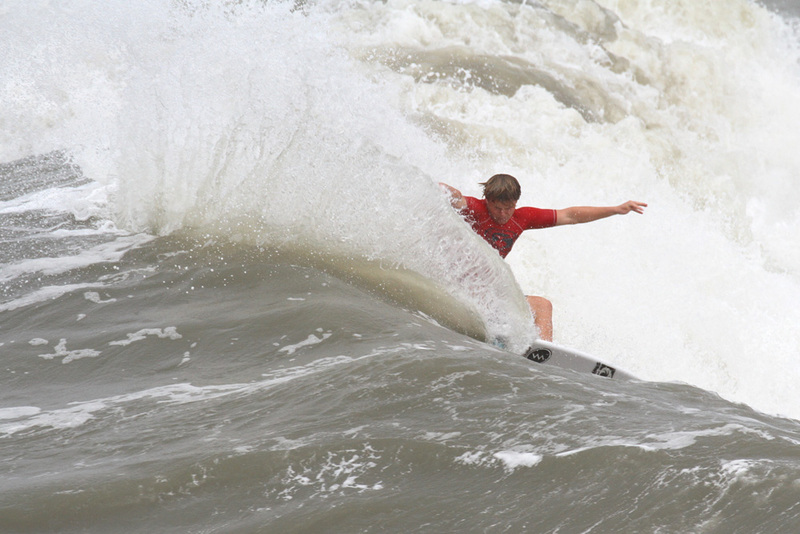 Logan also claimed 1st-place in the Grandmaster’s Shortboard division. 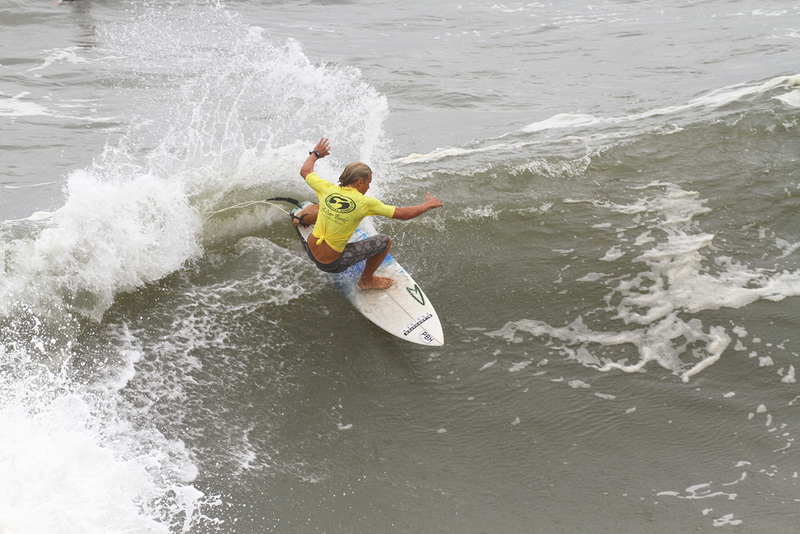 Outer Banks’ own Quentin Turko took the Junior Men’s division while Lily Whatley from Florida won the Junior Women. ESA All-Star Simon Hetrick from Maryland won the Boys division and Storm Portman from Florida won the Girls Division for a second year in a row. 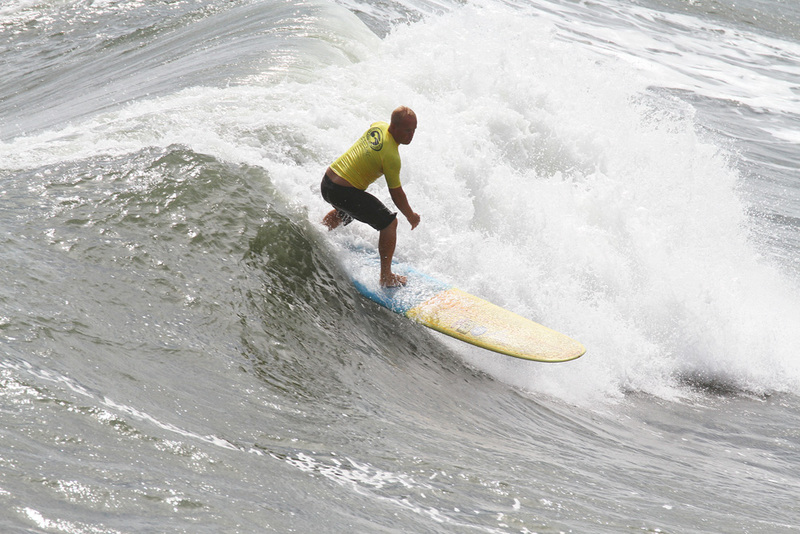 Robbie Goodwin claimed 1st in the Menehune division for Shortboard, taking home a new Catch Surf Beater Board. 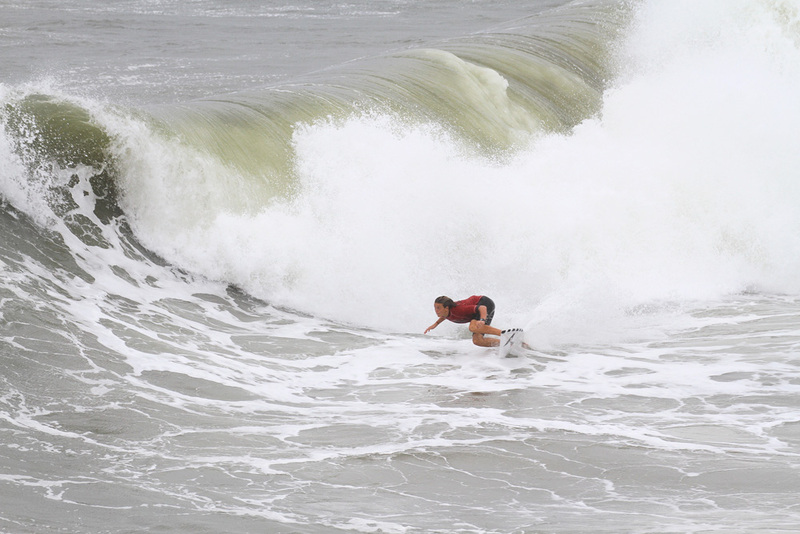 Zach Sjuggerud from Florida took 1st in the Menehune Bodyboard division. 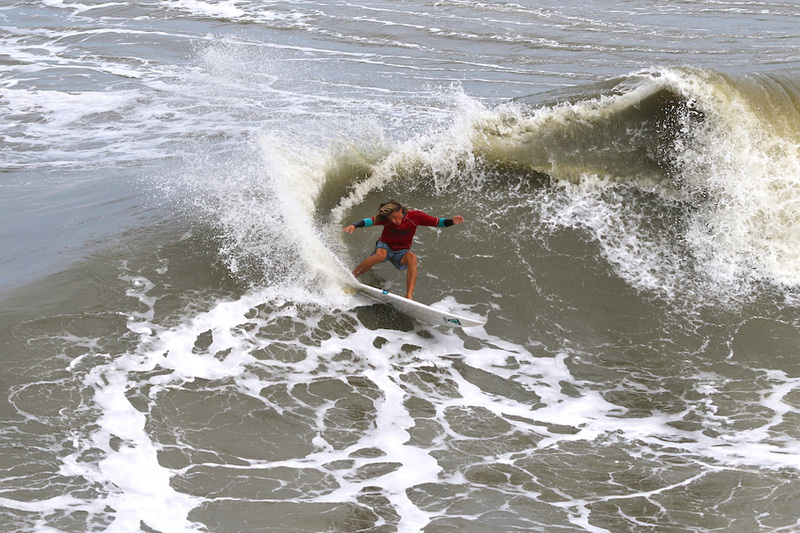 ESA All-Star Parker Sawyer took 1st in the Junior Longboard Division, which was the last completed division of the event ending on Friday evening. 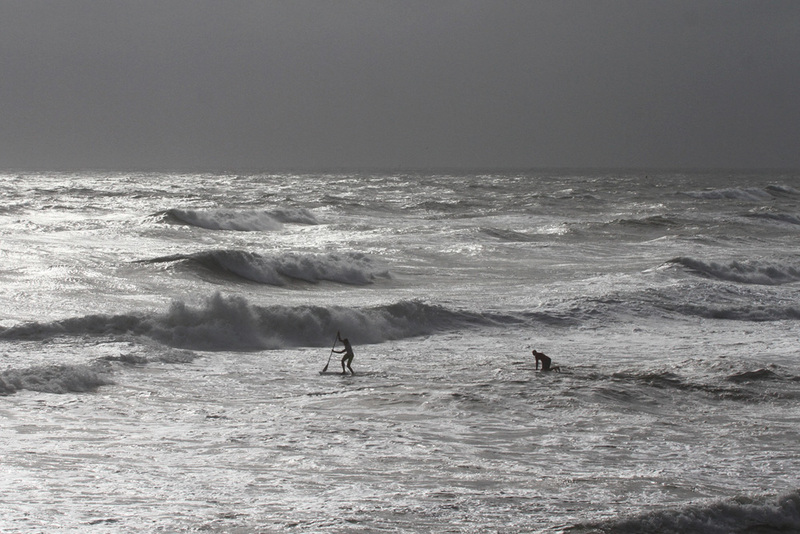 The ESA wants to give special thanks to the Jennette’s Pier and all of its staff, as well as to the Outer Banks Visitors Bureau and the Town of Nags Head. 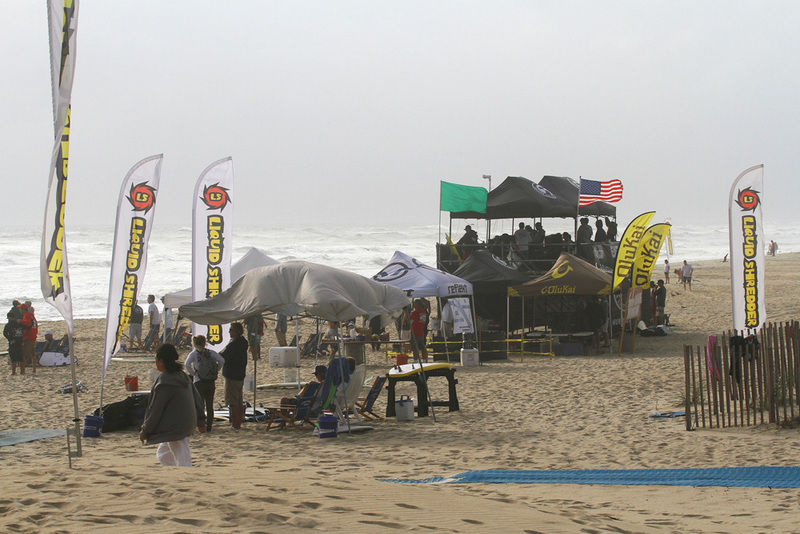 The ESA thanks all of its sponsors for supporting the 2015 Easterns Surfing Championships, including Outer Banks Visitors Bureau, Jennette’s Pier, Town of Nags Head, Reflekt Polarized, GoPro, Swellinfo.com, Rip Curl, Liquid Shredder, OluKai, Athleta, O’Neill Wetsuits, Surfer Magazine, Chums, Sticky Bumps, SurfCo, Board Buddy, Aerial Media Productions, Sun Realty, Jack Link’s Beef Jerky, Chobani, Hatteras Island Christian Fellowship, Café Lachine, Waveriders Coffee & Deli, Ocean Atlantic Rentals, TW’s Bait & Tackle, Carolina Brewery, Pamlico Jack’s, Banxblock, Plak That, Surf Scorer by Leonik Engineering, Harrington Graphic & Screenprinting, Lasting Image, Ben J. Hicks Photography, Damien Share Art, Mickey McCarthy Photography, and Schoppy’s.